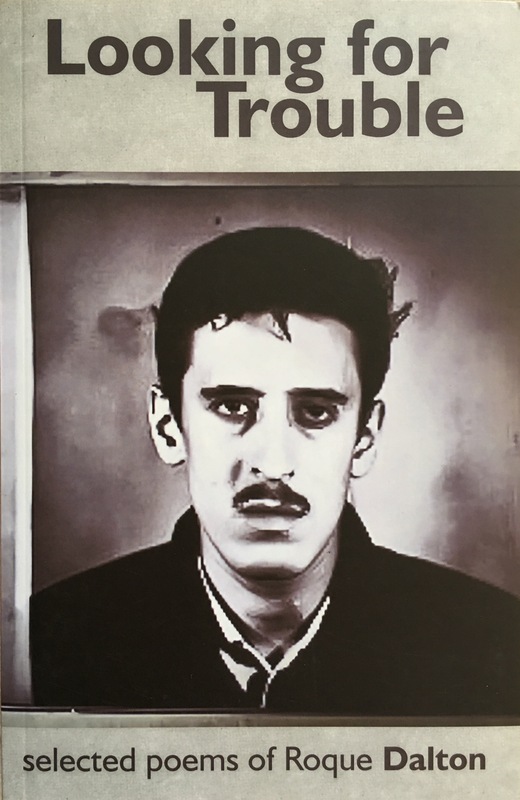 A collection of poems from Roque Dalton, a Salvadoran poet and revolutionary. The thing I really liked about this collection of poetry was it had Dalton’s original work in Spanish side by side the English translation. It’s a great way to see the words that would’ve rhymed in Spanish and it’s nice that the original text isn’t forgotten. Also at the start of the collection there was a short biography of Dalton which was interesting and helped me understand where his poetry was coming from. Each poem was very short, often no more than a page and many were only ten lines or so. This made them punchy, getting across the ideas and emotions in a concise way. His poems were often sarcastic which was an interesting yet strangely fun way for poems about love, death, revolution and politics to be. His sarcasm definitely shone through in his more political poems and I love sarcasm in writing. My favourite poems in the collection were the political ones like “Poem XVI” and “My Military III the P.S. (Prodigal Sons)” Thanks to the biography at the start of the book you have a rough idea of the political turmoil going on in El Salvador at the time of his writings, with the ideas of a revolution being rife in the country after the Cuban Revolution in the 1950’s. One of the poems I liked a lot because it made me think and put a wry smile on my face was “Miscellaneous” – this one is about socialism and imperialism and how the two could attempt to shape El Salvador. My other favourite was “On Headaches” which is about the pain different movements cause while Communism is like “an aspirin the size of the sun.” It was an amusing look at different political ideologies and a great insight into the mind of a revolutionary. It’s been a long time since I’ve read poetry for fun – I think having to learn everything about Seamus Heaney and Caroline Duffy’s work for my GCSE’s kind of put me off poetry as a whole genre for a while – but I found Dalton’s work really accessible. It’s a quick read and reading his poetry was an interesting snapshot into a country’s history. I think I might look for more poetry collections as I continue to attempt to read the world!